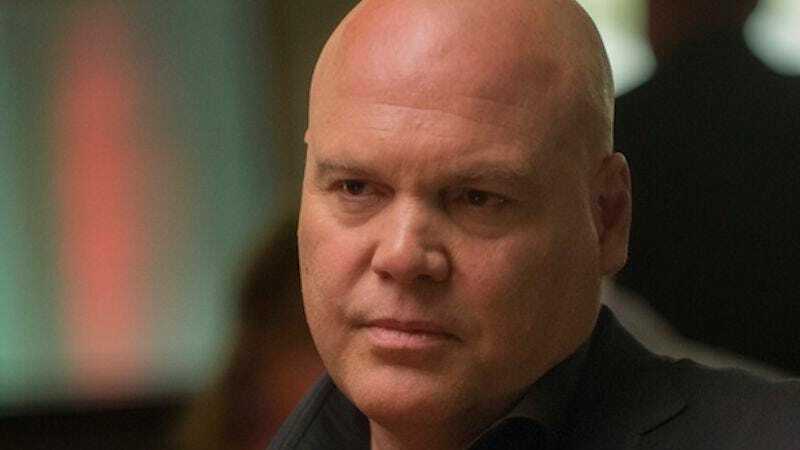 Fresh off his career-revitalizing turn as Kingpin Wilson Fisk on Netflix’s Daredevil, actor Vincent D’Onofrio is hopping back into the director’s chair. Working with newcomer studio Suretone Pictures, D’Onofrio has signed on to helm The Kid, a gritty-sounding Western about the death and legacy of Billy The Kid. The film, written by Andrew Lanham, begins when a young boy seeks out the famous outlaw to take revenge on his abusive uncle, only to realize that the murderous young man wasn’t the heroic figure for which he’d hoped. Vincent D’Onofrio’s The Kid (not to be confused with Disney’s The Kid, which features far fewer instances of someone’s sister being forced into prostitution by an evil relative), will star Ethan Hawke and James Franco, a man who never met an old-timey dialect he didn’t love. D’Onofrio will also star in the film, which Deadline is listing as his directorial debut, apparently as quick as everyone else to try to forget that the 2012 horror-musical Don’t Go In The Woods was a thing that happened.